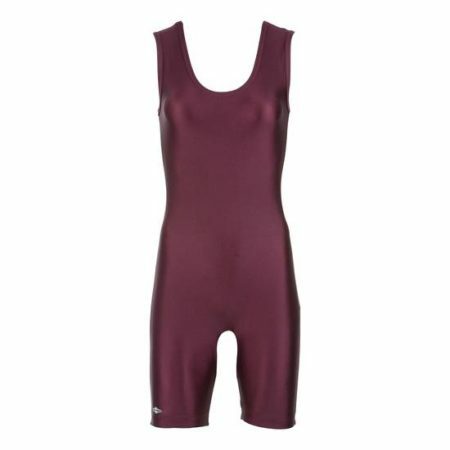 The Matman #86 Women’s Lycra Singlet is the go-to singlet for many female wrestlers looking for a simple, reliable, solid-color singlet. Matman has been in quality singlets for years and really has mastered the art of making durable, well-fitting singlets with great materials. 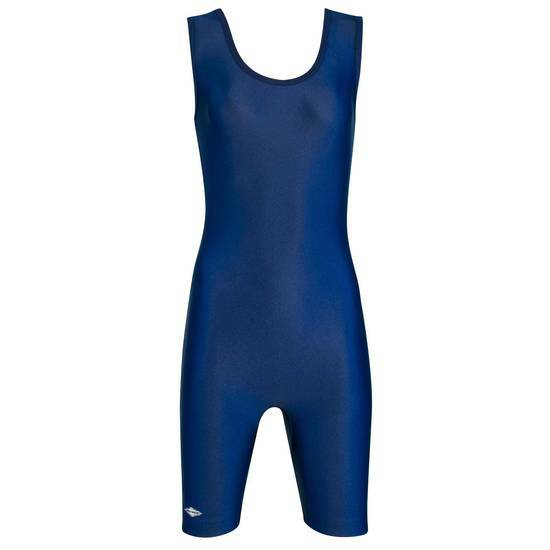 The 86 is made with a “lycra” material, which is composed of an 80%/20% blend of Nylon and Spandex. It features moisture-wicking abilities that will keep you cool and dry during the toughest matches. The leg bands are equipped with elastic leg grippers to keep everything snug and in place while you’re performing. 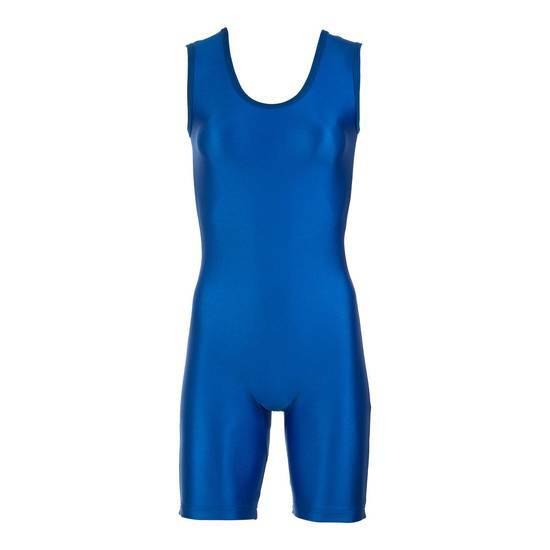 Whether you’re just starting out, or are an experienced wrestler, the Matman #86 singlet is made to be a simple time-tested uniform that gets the job done everytime. 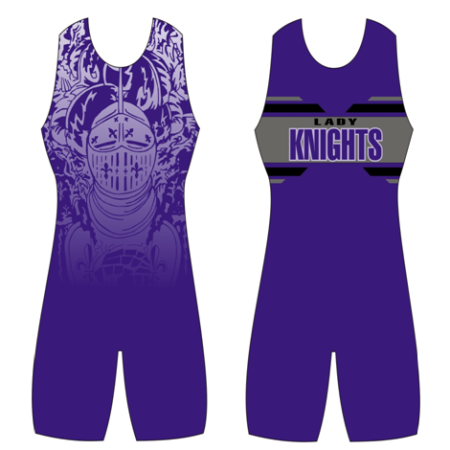 The Matman #86 Women’s Lycra Singlet is one of the go-to singlet for many female wrestlers looking for a simple, reliable, solid-color singlet. Matman has been in the singlet game for years and really has mastered the art of making durable, well-fitting singlets with great materials, form-fitting cut, and attention to detail when sewing all of their singlets. The 86 is made with a “lycra” material, which is composed of an 80%/20% blend of Nylon and Spandex. 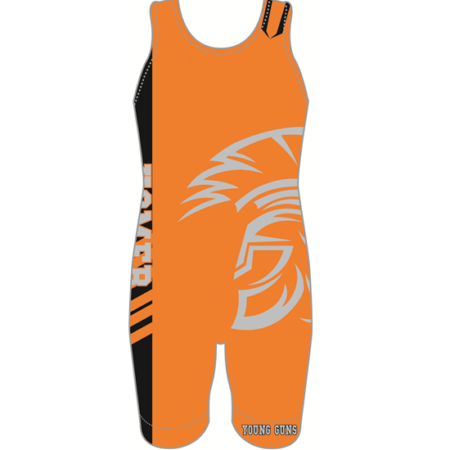 It features moisture-wicking abilities to keep you cool and dry during tough matches. The leg bands are equipped with elastic leg grippers to keep everything snug and in place while you’re performing. Whether you’re just starting out, or are an experienced wrestler, the Matman #86 singlet is made to be a simple and time-tested singlet that gets the job done in style.